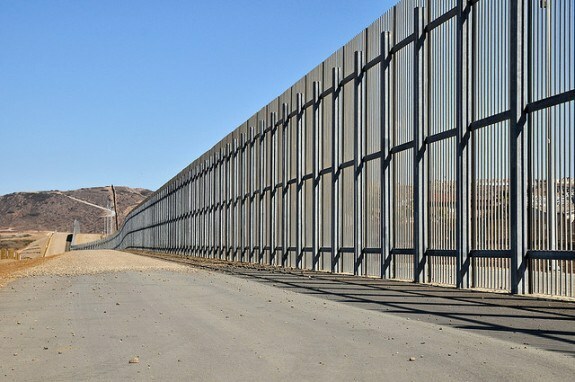 Please join our weekly calls for volunteers to get updates and see how you can help America get our borders secured! 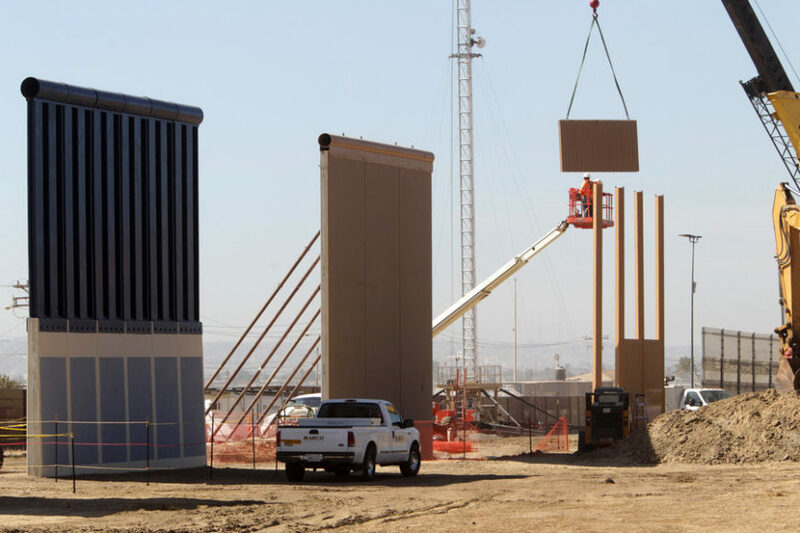 ABF and FundtheWall.com appreciate your help in getting past one final hurdle at DHS so we can deliver our crowd-funded donations! 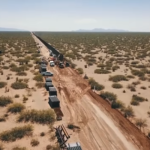 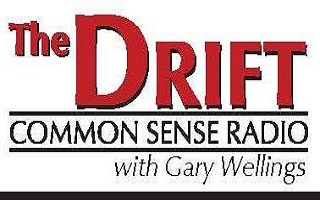 Listen to American Border Foundation discuss the fundthewall.com project with Gary Wellings on Drift Radio.